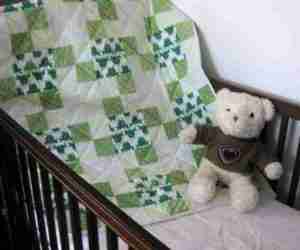 "Caring For Your Baby Quilt"
Be part of our handmade baby quilt special friend's e-mail list. 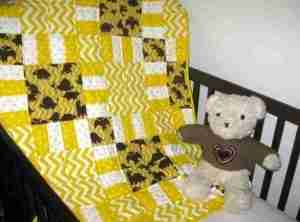 Receive updates on new baby quilts before they come on-line. Look for special discounts for e-mail subscribers only.